WASHINGTON (AP) — President Barack Obama stunned Republicans when he bypassed Congress and used executive powers to enact parts of his agenda. 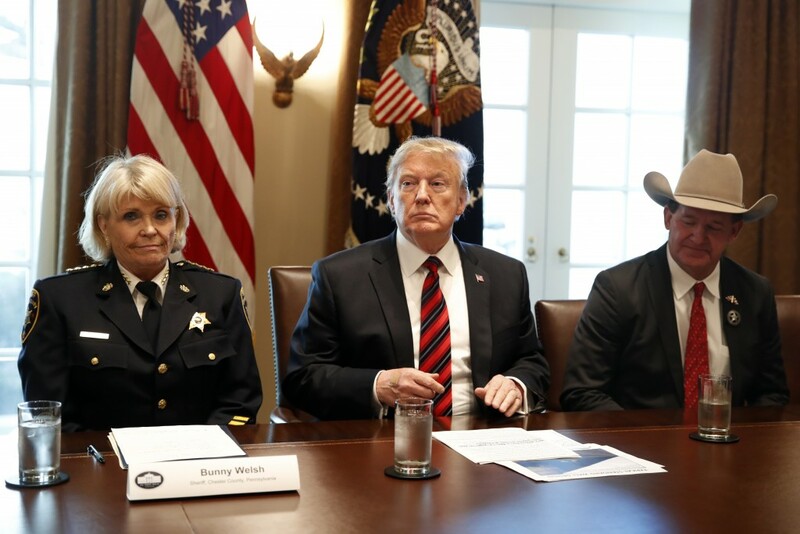 Now, with President Donald Trump proposing an end-run around Congress to build his promised border wall with Mexico, many Republicans are uneasily cheering him on. Trump is considering invoking a national emergency to build the wall. It would allow him to tap unspent Defense dollars to pay for construction. Republicans grumble about taking money they had allocated for other projects and needs, including rebuilding after natural disasters. But some say Trump has no other choice as the partial government shutdown stretches into its 22nd day on Saturday, making it the longest in history.